ONE home owner who has taken advantage of the fastest-growing suburb in the Mackay region at the moment is 25-year-old investor Ryan Jacobson. 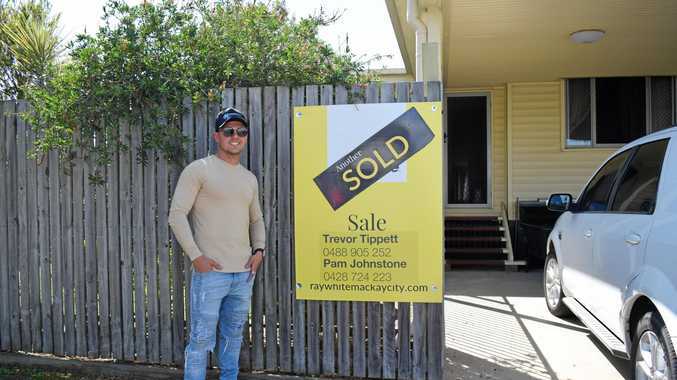 Ryan Jacobson bought his second home in April, choosing the North Mackay property as he saw potential in the suburb, with new figures showing the median house price has skyrocketed 13.2% since this time last year. "I believe I purchased the house just as the market was starting to go back up but it was still a good time to make that investment I think," Mr Jacobson said. The 25-year-old boilermaker and business owner believes Mackay is becoming a property hotspot, saying the region is starting to attract major real estate interest from people around Australia. 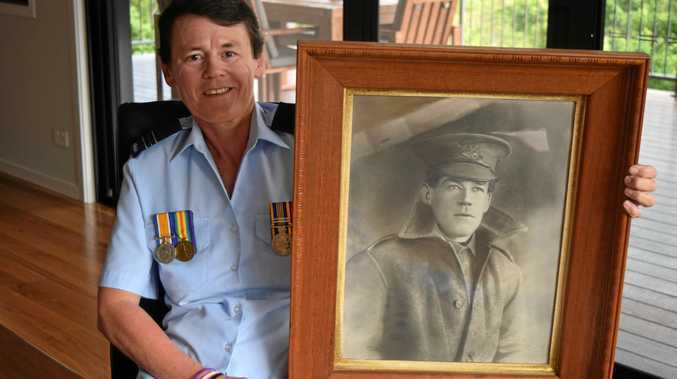 "I think it's because of jobs, there's many places people like to live like the Sunshine Coast or Brisbane but if there's no jobs down there people will start to look elsewhere and Mackay seems to be one of those places where people are looking diligently at," he said. "It's still reasonably cheap in North Mackay. I really studied what had been going on in the property sector throughout the mining downturn and I found that North Mackay had one of the largest price drops in the region over that time but it looks like the price is starting to go back up." Mr Jacobson says property investment is the best way to expand capital and thinks it's a better option than the share market or interest from the bank. "I've been looking to get into capital growth for a little bit now and I've decided that property investment is probably one of the safest options out there," he said.